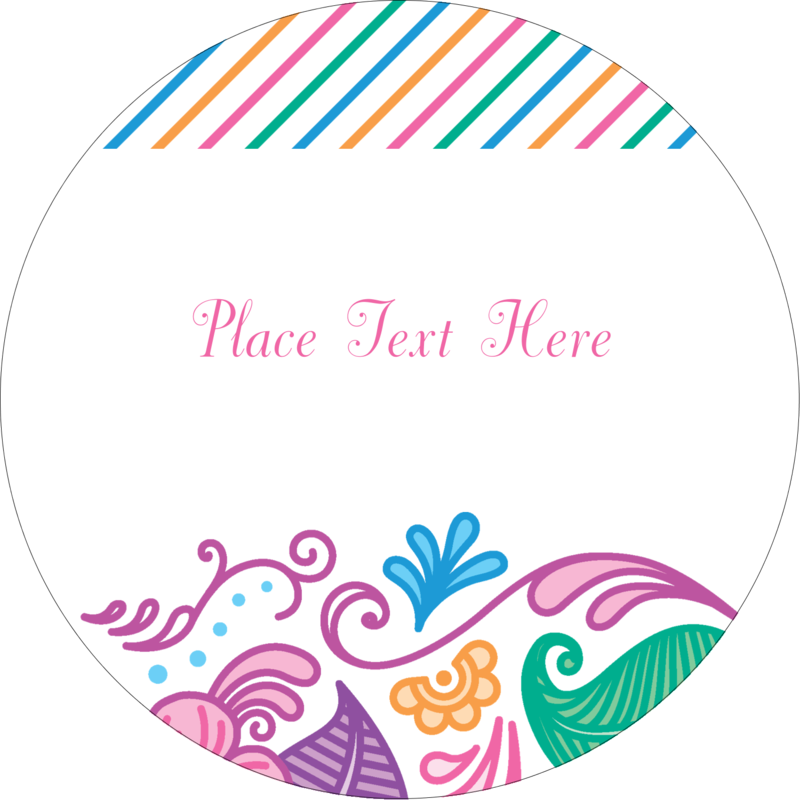 Create a premium, earthy look for products with a unique kraft brown round label to brand your business. The perfect addition to brand packaging, products, mailings, promotional items, brochures, and other business needs. Kraft Brown Round labels are made from 100% recycled material for an eco-friendly way to promote your brand. The permanent adhesive is water-based and 100% recyclable and the paper is processed chlorine free. The permanent adhesive sticks to glass, plastic, paper and more. 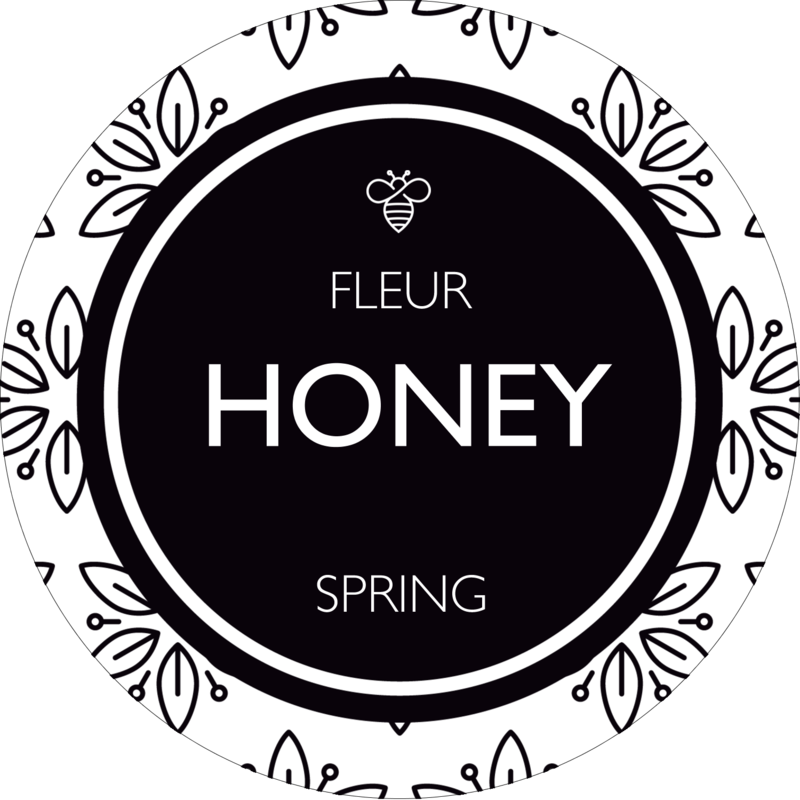 Create a premium, earthy look for products with a unique kraft brown round label to brand your business. The perfect addition to brand packaging, products, mailings, promotional items, brochures, and other business needs. 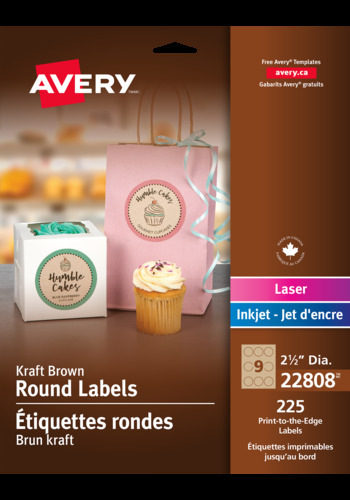 Avery® Round labels are print-to-the-edge capable for full-colour backgrounds to showcase your brand logo, product name and more. 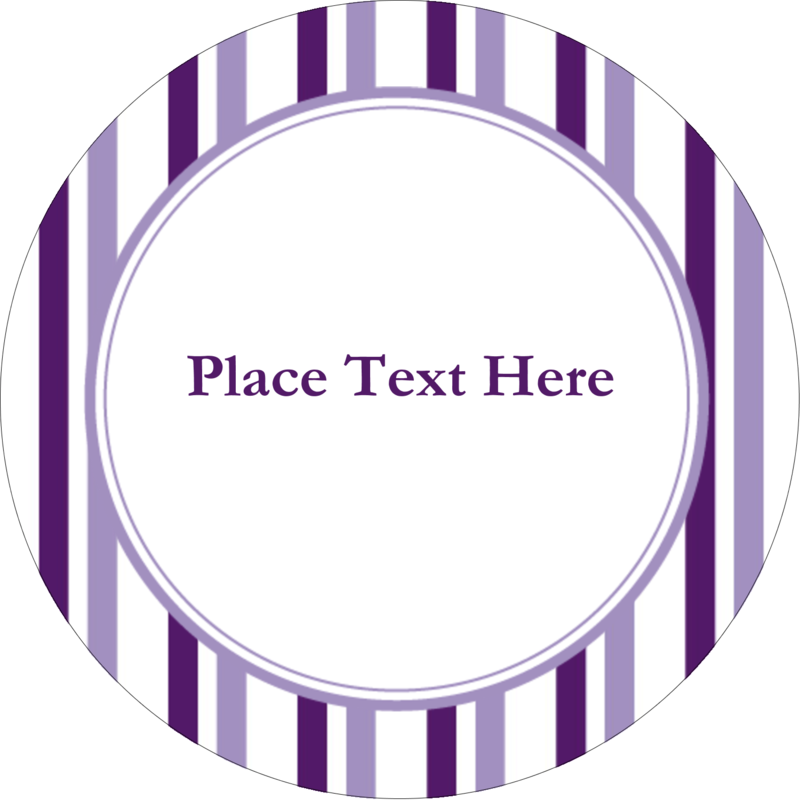 Kraft Brown Round labels are made from 100% recycled material for an eco-friendly way to promote your brand. The permanent adhesive is water-based and 100% recyclable and the paper is processed chlorine free. The permanent adhesive sticks to glass, plastic, paper and more, so you can put your mark on nearly any product. 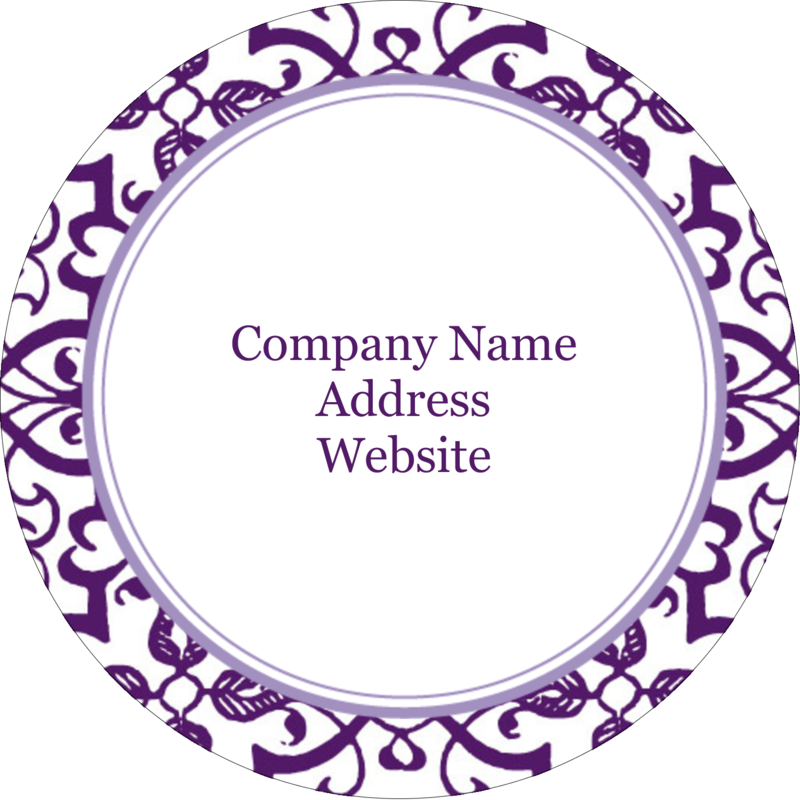 Customize labels with Avery® Design and Print Online to include logos, images, designs and more. Give your brand a professional mark on nearly any product and go green at the same time.